Introducing Kamiliant, the exciting new travel brand that invites you to express yourself as you explore the world. Inspired by and named for the chameleon, Kamiliant is a bold new way to be yourself and to be well-spotted, wherever you go. Every Kamiliant product is a reminder that the world is a colourful place. For your next adventure, don’t forget to pack your personality and show the world who you really are. With Kamiliant, travel is fun, easy and personal. Just pick a colour, pack your bag, grab the handle, and go. 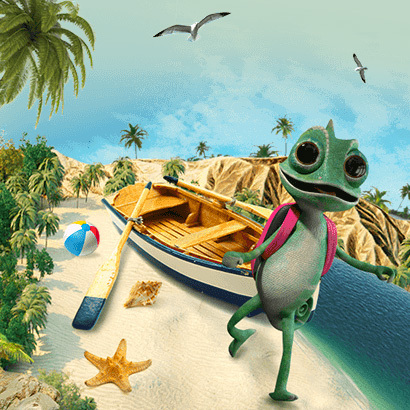 Life’s a jungle – it’s time to explore and with Kamiliant you’ll be well spotted! Kamiliant was developed in 2014 with adventurous travellers in mind. 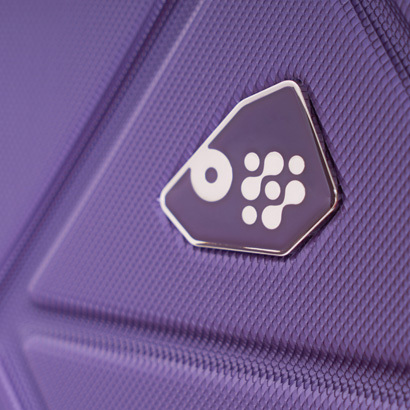 Inspired by the colours and hardiness of the chameleon, the brand’s philosophy is to offer luggage which is colourful, tough, and reliable to reveal the travellers’ personality and to take care of them during their adventures. 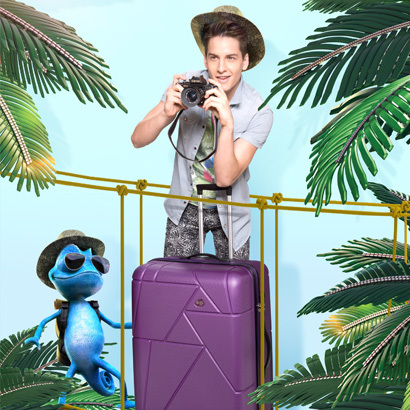 Kamiliant luggage comes with a worldwide, limited three year warranty. 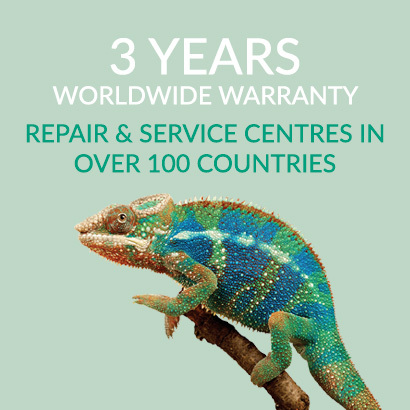 Kamiliant luggage comes with a worldwide, limited three year warranty. 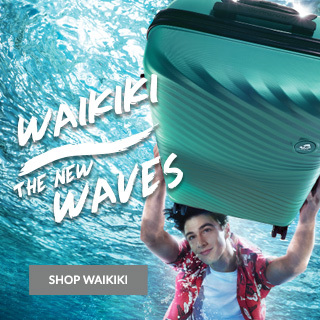 Every traveller will reap the benefits of our affordable luggage, giving you more options, more colours and more features whenever necessary. These easy to use suitcases are an essential part of any journey.